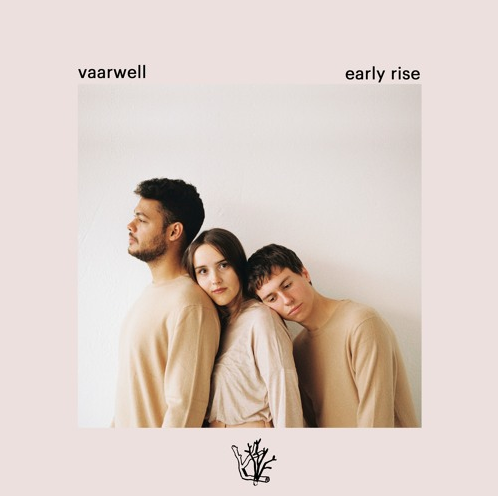 Portuguese electro-pop trio Vaarwell takes listeners on a meditative journey with their newest EP Early Rise. 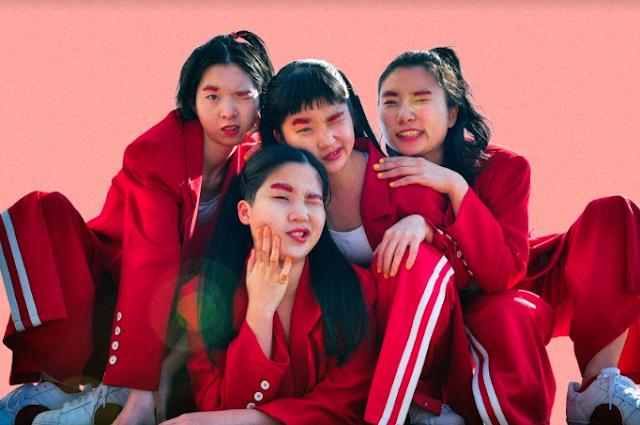 The EP is a monumental step forward for the group, who have presented a project that merges R&B-like arrangements with dreamy soundscapes in a way that’s more refined than anything they’ve done before. The echoing sounds of ‘Deep’ open up Early Rise. The initial part of the track is haunting, with Margarida Falcão’s vocals adding a shimmer of light onto the shadowy production. The words of the track are piercing, especially words such as, ‘I don’t want to ruin your game but I won’t be there when you wake up’. The track features an array of intriguing layers, which work to add different textures to ‘Deep’. The EP then moves into ‘Hate To See You Go’, where you can hear an interesting transition from a moving guitar-backed opener to then becoming a downtempo dance track. The elements of ‘Hate To See You Go’ make you feel like you’re floating. The irregular nature of the skipping beats is reminiscent of the beating of a heart when in a state of panic — the best way to fight through emotions that powerful is to dance it off, which ‘Hate To See You Go’ invites you to do. Vaarwell has presented a dreamy, yet moving project that dives into the fragility of human emotions — capturing the true essence of how these feelings affect us through the use of thoughtful soundscapes.